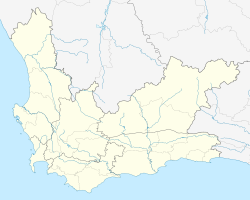 Keurboomstrand is a resort town near Plettenberg Bay on the Western Cape of South Africa. It takes its name from the indigenous keurboom tree which grows in the region. The Keurbooms River runs nearby. 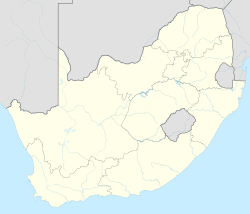 Portuguese explorers from the Silo Goncalo were ship-wrecked nearby in 1630 for eight months which was the first European settlement in South Africa. ^ a b c d "Main Place Keurboomstrand". Census 2011.